Bella Rosa is where wedding dreams are made real. 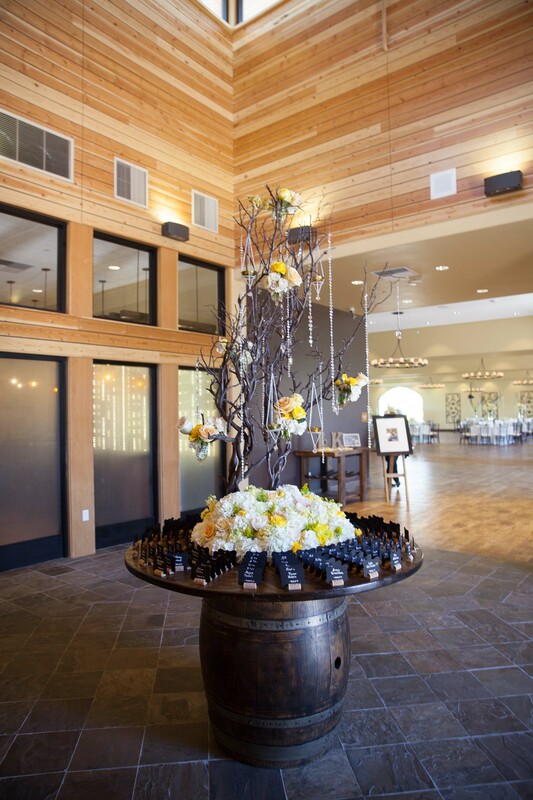 The newest wedding and event venue at Garré Winery, Bella Rosa combines old world charm with a state-of-the-art facility that can accommodate up to 370 guests for the ceremony and reception. The venue offers an outdoor ceremony site bordered by flower beds and Italian cypress trees. To schedule a personal tour of Bella Rosa, call (925) 371-8200 or Request More Information.